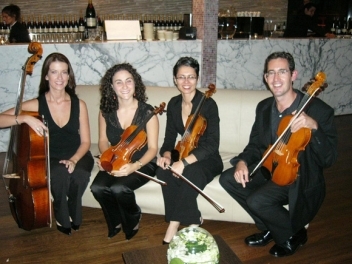 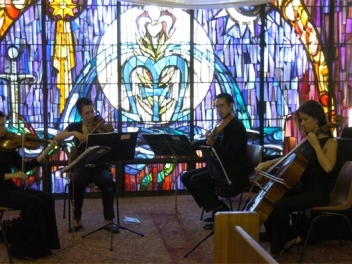 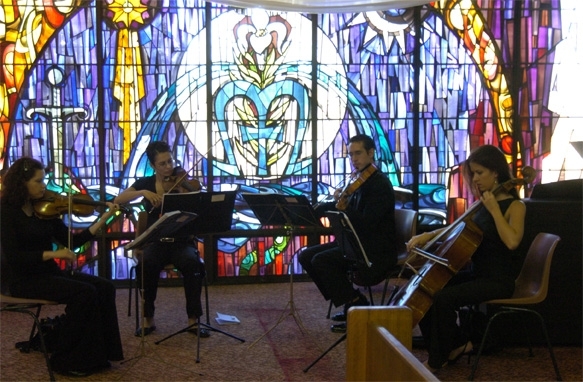 Gloriette String Quartet provides personalised, exquisite and elegant ceremony music for your wedding ceremony, reception, corporate function, cocktail party, gala dinner or private function. 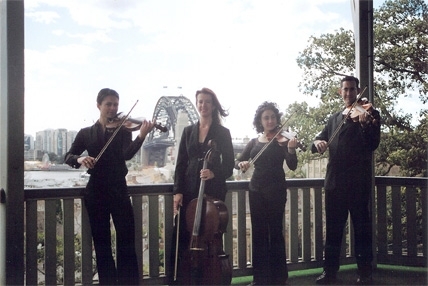 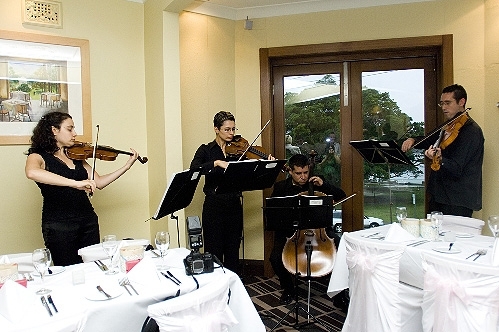 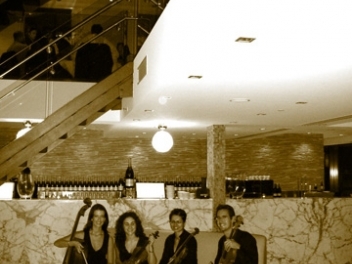 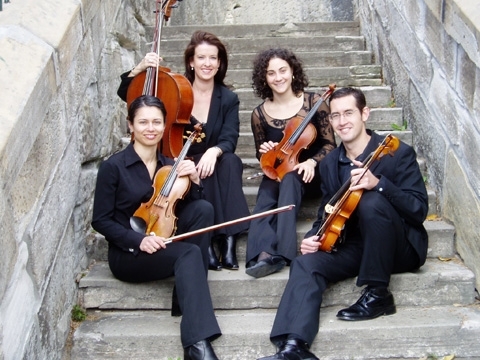 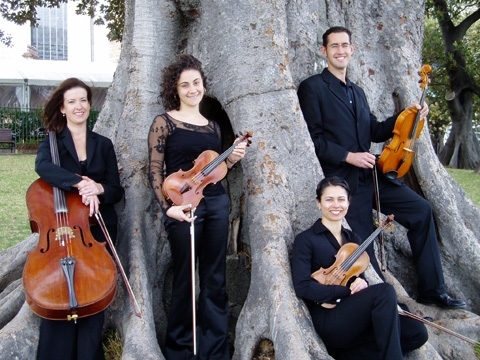 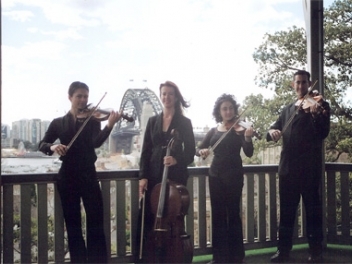 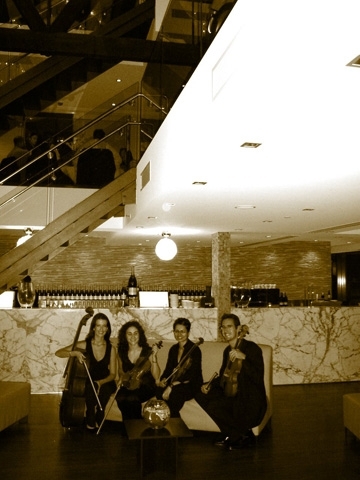 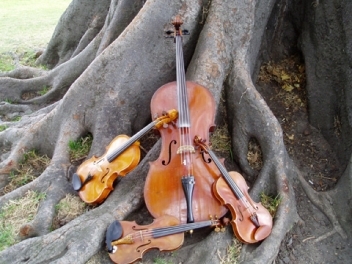 Based in Sydney, Gloriette String Quartet has provided live entertainment in the form of the finest classical, jazz and contemporary music to clients across the Sydney metropolitan area, the Blue Mountains and Central Coast regions. 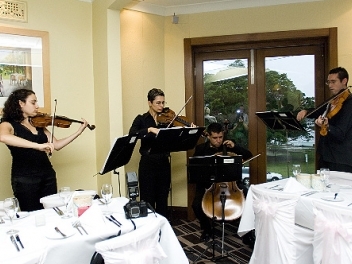 We know how much time and effort is required to organise a wedding, a corporate function and party and whether you are seeking romantic, classical wedding music, jazz or sophisticated live background music, we offer personalised repertoire tailored to your specific event or function requirements. We are passionate about performing and offer a professional service and a wide range of repertoire to deliver to you a comfortable, unique atmosphere and a first class impression and performance. 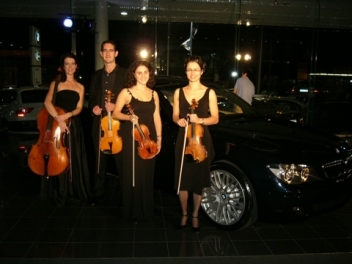 Gloriette String Quartet is an accredited member of the NSW Australian Bridal Industry Academy (ABIA) and have won the 2006, 2007, 2008 and 2009 Australian Bridal Industry Academy Award for Excellence in 'Ceremony Music' in NSW as voted by their wedding clients and other wedding industry professionals.